Welcome to #INTERVIEWED, a series of chats and discussions with creators of all kinds. Today we’re joined by Scottish beanie connoisseur Peter of I’m Peter. D: What do you do as an online creator? P: I’d say as an online creator I share my life and passions with others through a variety of different mediums. Welcome to INTERVIEWED, a series of chats and discussions with creators of all kinds. Today we’re joined by a Pokémon maestro known for his Pokémon themes project, Pokémon Reorchestrated! Braxton Burks joins us to discuss how he does exactly what he does, ahead of the release of Pokémon Reorchestrated’s latest album, Johto Legends. D: Tell us a bit about yourself + what do you do as an ‘online creator’. B: Well, hey! I’m a composer and arranger from Seattle, Washington, USA. When I’m not writing music for media, I’m probably binge-watching anime or catching up on my ever-increasing backlog of video games. 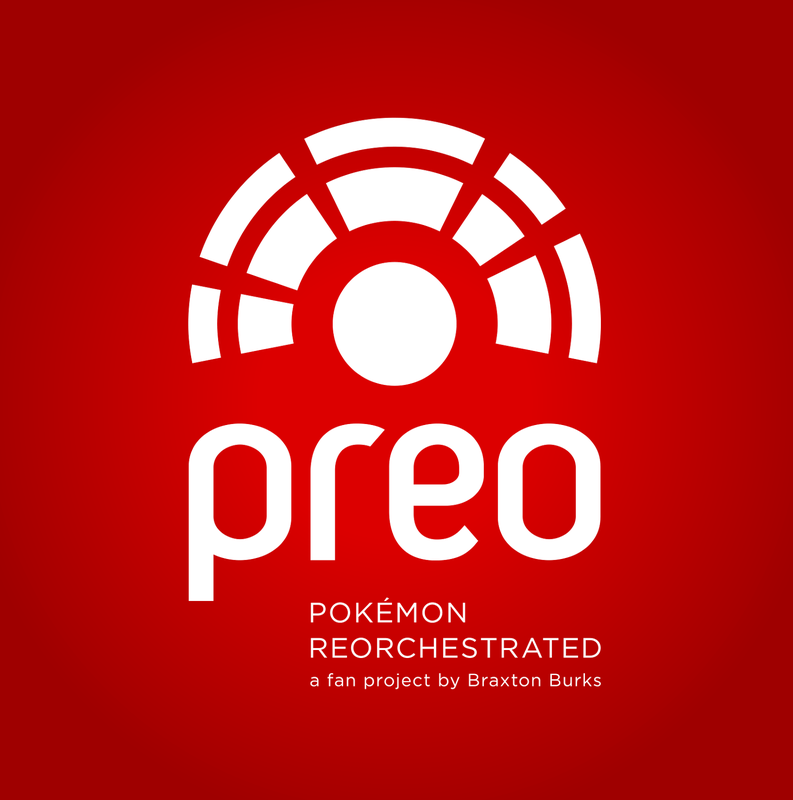 Online, most folks associate me with a fan music project called ‘Pokémon Reorchestrated,’ which I created in 2011 to share orchestrated versions of my favorite Pokémon game themes. The response to my debut album Kanto Symphony (a tribute to Pokémon Red and Blue) was beyond anything I imagined, and eventually led to me releasing more than 3 fully-licensed Pokémon albums, two of which landed on the Billboard charts (!!!). Welcome to INTERVIEWED, a series of chats and discussions with creators of all kinds! Today we’re joined by a man with an eye for household D.I.Y, Iwan A.K.A. Mr Carrington! 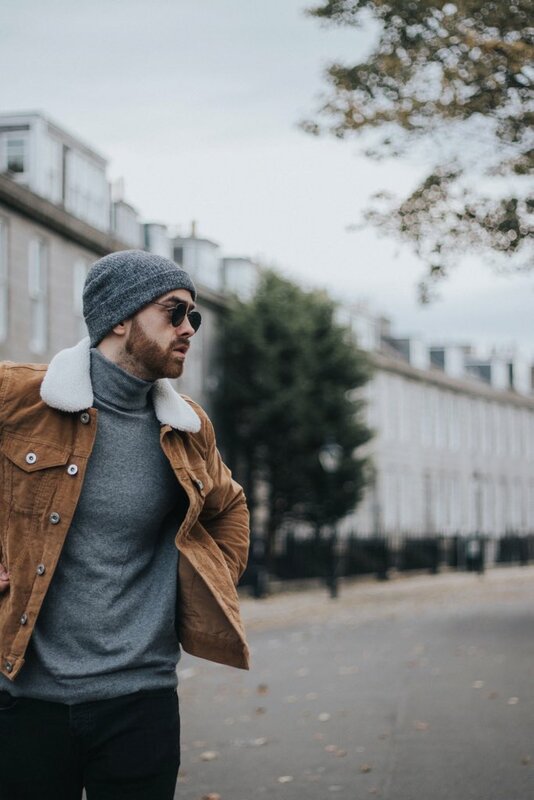 I: On my blog do men’s fashion, lifestyle and travel, along with anything else that I think might be interesting to people. I like to mix things up and keep it creative so there are no rules with me. If something has inspired me I’ll try to share it. I also have a YouTube Channel where I’ve ended up doing mostly ‘house’ stuff. I’ll do anything from full room makeovers & DIY tutorials, to advice on moving house. I’m really passionate about property and interiors and I love sharing tips and techniques that can help and inspire other people in their own homes. All of my camera equipment is covered in paint splatters as a result though! 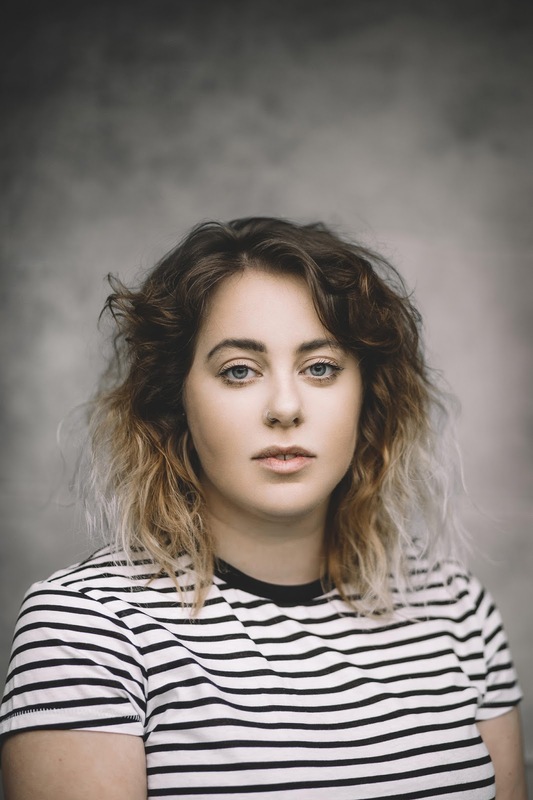 Today we’re joined by photographer extrodonaire, Kaye of Fordtography, if you’re a follow a lot of bloggers online, you’ll have 100% seen some of her amazing work! D: What is it you do online? Welcome to INTERVIEWED, a series of discussions and chats with creators of all kinds. 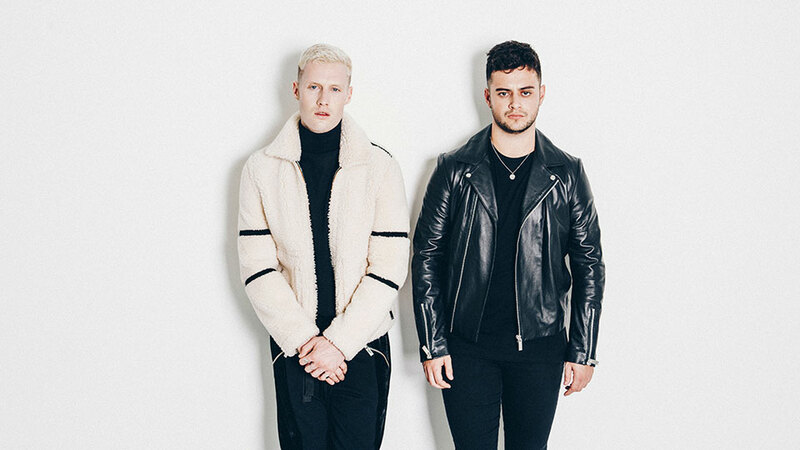 Today we’re joined by London based pop duo OMYO! D: Who and what is OMYO, what’s the full backstory? O: OMYO is made up of me (William) and Tom, who met a few years ago in a pub on New Year’s Eve and after a short conversation made a bet to write a song! 2 days later and a few rough tunes done, our second song was picked up by New Look for an advert and played on 1xtra.